If you’re outside after sundown, you’re going to need some good outdoor lighting. Spring is here, and that means you will probably be spending more and more time outside. If you’re outside after sundown, you’re going to need some good outdoor lighting. Does your home or business need an outdoor lighting upgrade? Call TriStar Electric today and you can enjoy all the great benefits of quality lighting! One of the best things about a well-lit property is that the lighting makes the property safer and more secure. Areas that are not well lit leave your property vulnerable to theft and vandalism. The darkness also poses a significant safety risk. You don’t want guests at your home or business customers to trip because they couldn’t see where they were going. These slips and trips can end up being quite costly as well. Lighting is especially important on stairs, as depth perception is often reduced in the dark. If the stairs are well-lit, everyone will always know where to step. 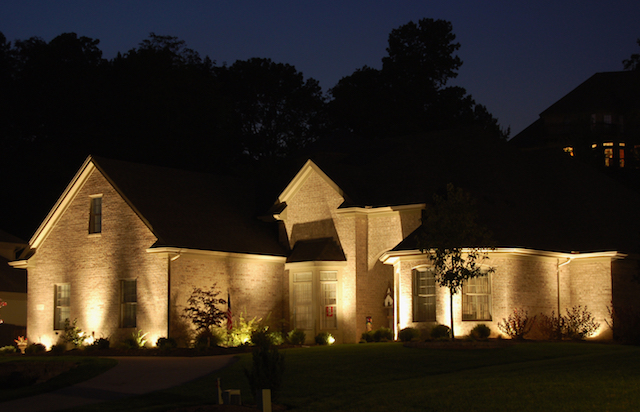 With great outdoor lighting, you can show off the beauty of your home no matter what time of day it is! Brighten your pool, patio, deck, garden, and more! The right lighting can make your outdoor living space even better. If you own a commercial property, keeping it well lit at night is not only hugely beneficial, it is sometimes required by law. Show off your commercial property with outdoor lighting. Potential customers will never have to wonder if your business is open if it’s nice and bright. 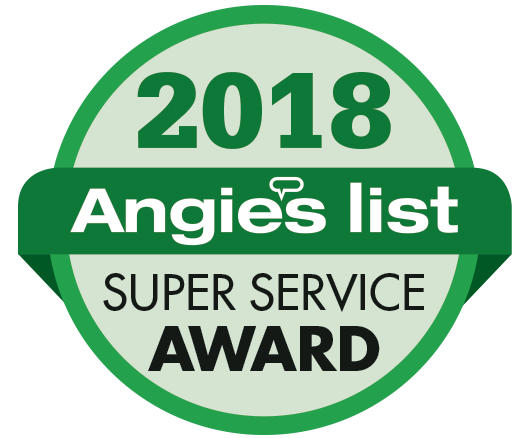 This entry was posted on Tuesday, April 10th, 2018 at 10:43 pm. Both comments and pings are currently closed.